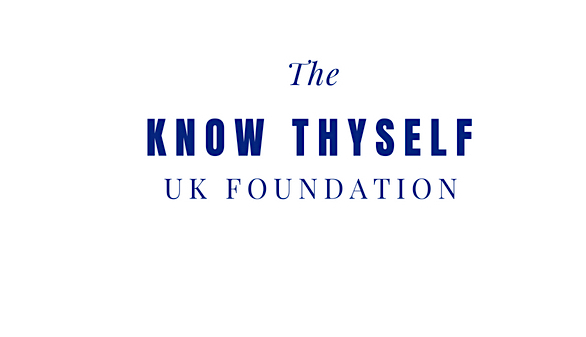 Meditation - The Inner Revolution ! 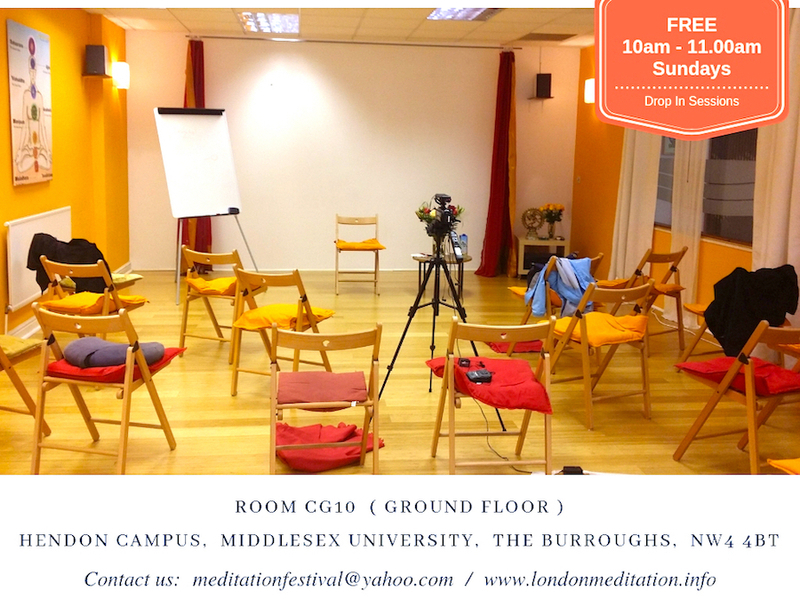 Meditation classes are organised and held at Middlesex University, London. Members of the public are welcomed to join us. Below are the scheduled dates. * All sessions will be held in Room CG10. Meditation to one and all. You can view his videos here or read some of his posts. with your details and dates you would be joining us. Books on Meditation will also be sold on the day. We accept cash only.